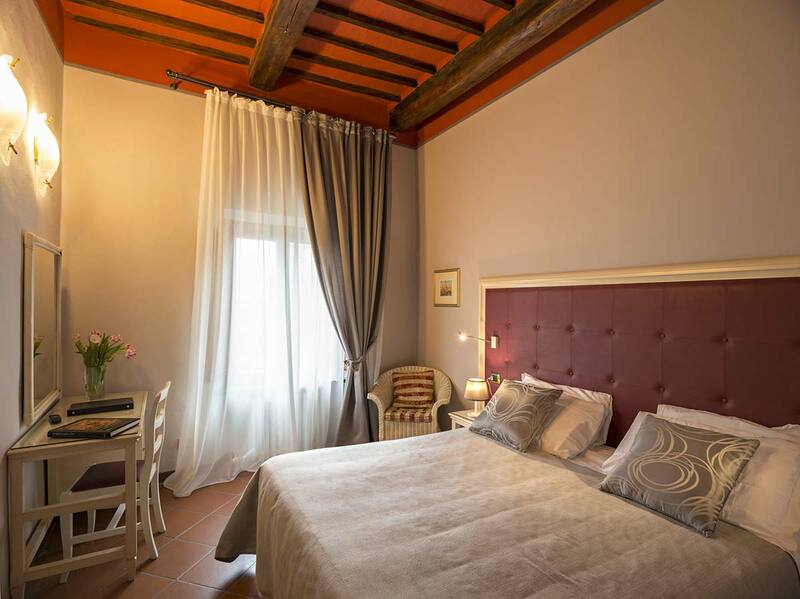 These double rooms combine comfort, a panoramic view, and excellent value for money. 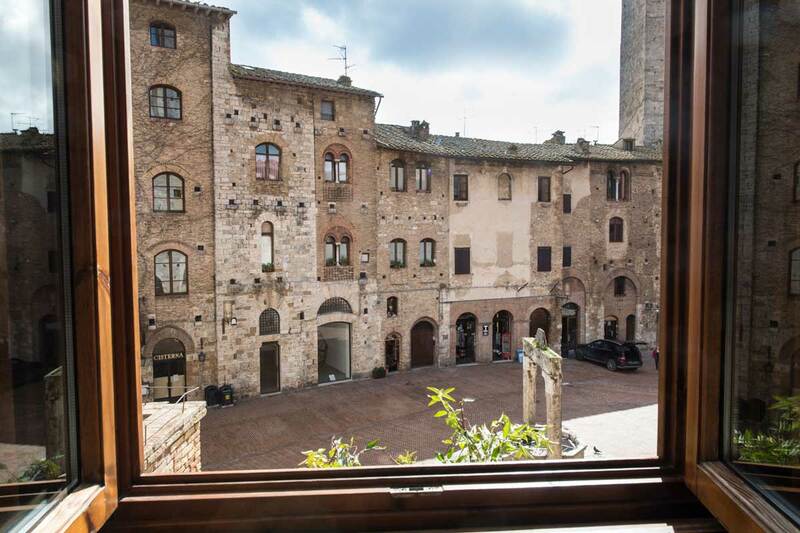 On awakening, your gaze will be instantly filled with the Tuscan countryside or the bustling Piazza della Cistema: every day will start the way you like. 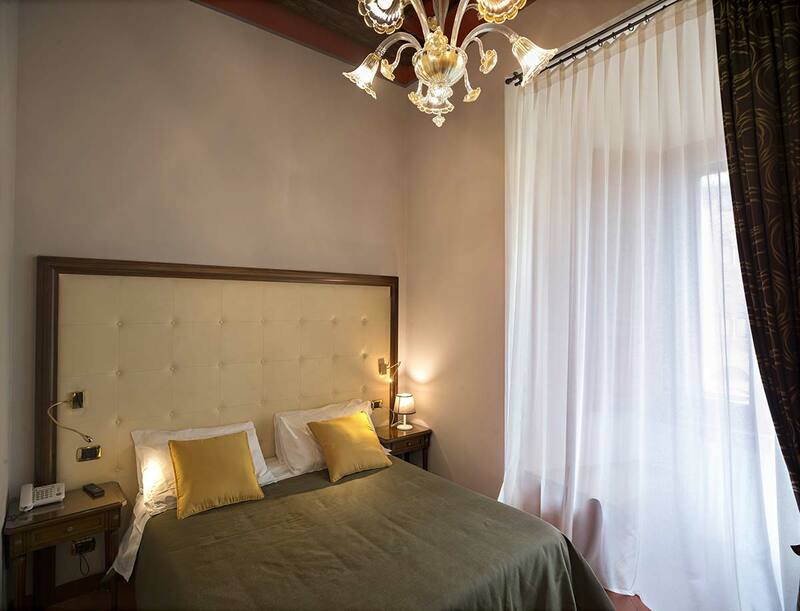 The decor is both classic and modern, in a warm, cozy atmosphere. 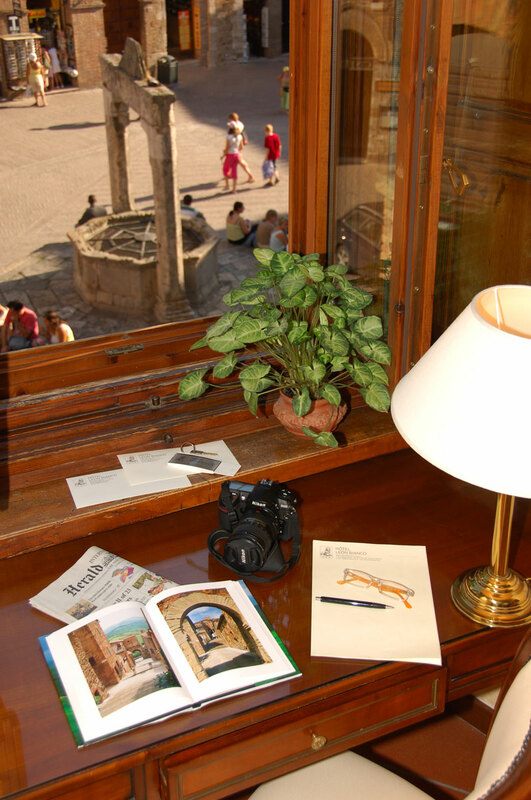 This information is provided - also in pursuance of Section 13 of GDPR 2016/679 - to any entity having to do with the web-based services that are made available by Hotel Leon Bianco via electronic networks as from the following address: http://www.leonbianco.com, which corresponds to the home page of our official web site. 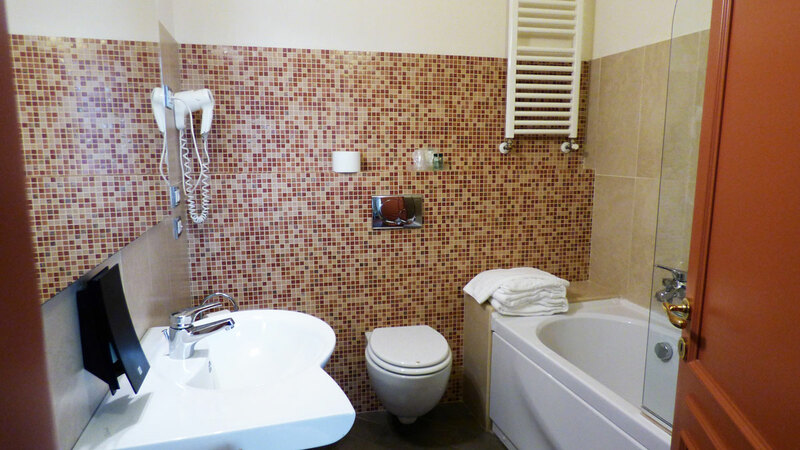 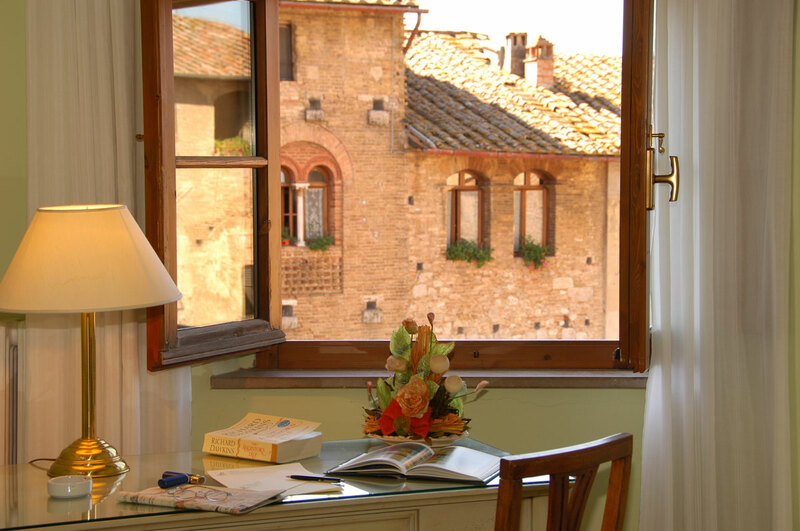 The data controller is Hotel Leon Bianco, with registered office in Piazza Cisterna 13, 53037 - San Gimignano (Siena).